We all have stress in our lives. When it comes to your teens, you know that school (like homework, tests, SATs, college applications) combined with juggling social media and after-school activities is one of the biggest sources — and you want to make sure that it doesn’t lead them to unhealthy behaviors to help cope. Stress can be a motivator, but it also can produce negative feelings and, unfortunately, increase the possibility that a teen will use drugs. When people are under stress, the brain releases cortisol, the stress hormone. Over time and under chronic stress, parts of the brain that are related to memory or learning are negatively affected by the presence of cortisol. Interestingly, some of these areas of the brain are the same parts impacted by drug use and addiction . In reality, your child’s brain is still developing until age 25, and stress can damage parts of the brain that can make your child more vulnerable to drug addiction, in the same way that early use of drugs can . It’s not a new concept that stress can lead to drug use and addiction — far from it — but it’s something that many parents don’t necessarily associate with school and the good intentions that they have for their kids. Abusing drugs not prescribed to them, like prescription stimulants, act on the “reward center” in your child’s brain, releasing euphoric chemicals like dopamine and serotonin. In time, they can cause the brain to rely on drugs to keep those chemicals flowing. While drugs might make your child temporarily feel respite, in the long run, misusing drugs actually makes stress more pronounced . Unfortunately, those exposed to chronic stress are more likely to use substances in an attempt to relax or “power through” the stress, so it’s important that your child knows how to use healthy coping mechanisms instead to deal with the pressures he or she faces . We explored teen stress and anxiety in a back-to-school blog post series, including how to help your child manage stress in a healthy way. Take a look at them below. 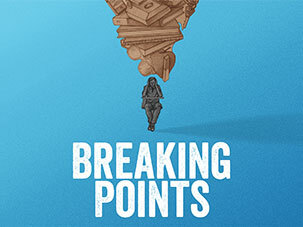 Screen BREAKING POINTS, a documentary film that takes on the issue of study drugs and how they intersect with school stress. The package includes a Screening Guide with discussion questions and other bonus materials perfect for parents and teachers. School Stress: Are Study Drugs Helpful or Harmful? What happens when high-school and college kids (who don’t have ADHD) take prescription stimulants that are not prescribed to them? Dr. Nora Volkow, Director of the National Institute on Drug Abuse, weighs in. Students are stressed out from academic pressure. Some think that taking unprescribed stimulants will improve their grades. And many parents have no idea. From a young age, I strived for a high standard of success but my addictive behavior took flight. Here is my story of recovery from stimulant use. 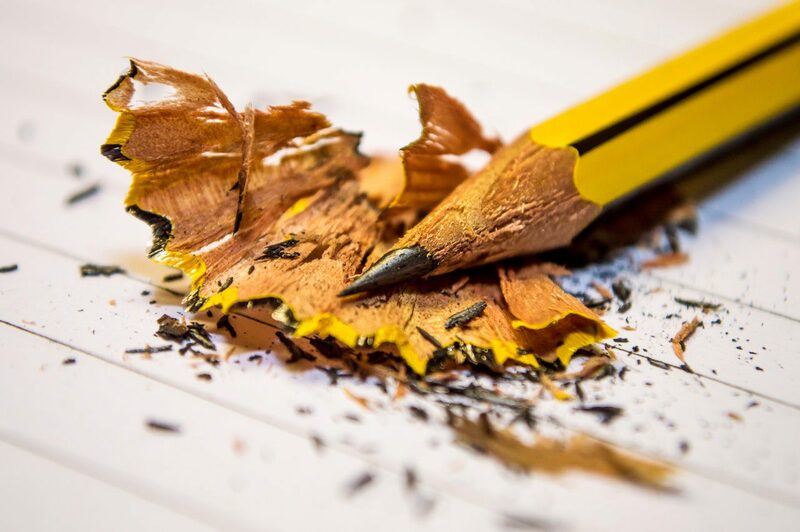 Being a student today can be really tough, and often teens will feel tempted to “solve” their academic and social problems with prescription stimulants. Appreciating the goodness in our lives, helps teens feel more positive emotions, rather than negative feelings like stress, anxiety and depression — and there’s research to prove it. What is mindfulness? Can it help teens de-stress? And how do you do it? Teenagers are living life at full speed and need more sleep than adults to stay healthy and safe – and cope with stress. How can parents tell when their child is experiencing a normal amount of stress — and when they should be worried? We reached out to two pediatricians to find out. While some stress can help motivate kids to get work done, too much stress can be overwhelming and can cause problems with health, sleep and brain function. These 10 tips can help your kids manage stress. How you, as a parent, handle stress and life’s pressures can be reflected in your child’s behavior. Learn how to model healthy coping skills. Students today are more anxious and stressed out than ever before. Julie Lythcott-Haims saw this first-hand when she served as Stanford University’s Dean of Freshmen for a decade. Arm your student with these skills so he or she can cope with the academic and social pressure in the year ahead. What are your tips for helping your son or daughter manage stress? Leave a comment below.